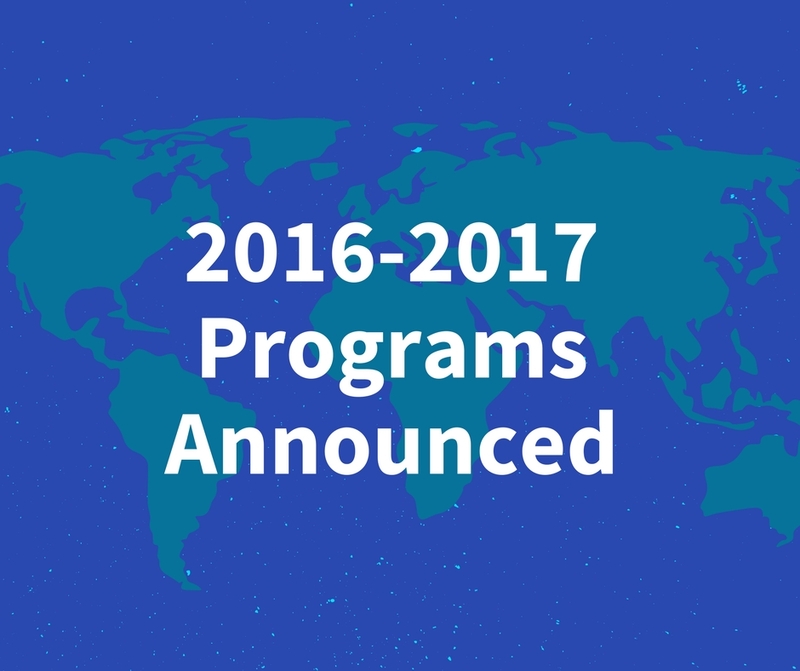 New for the summer of 2017, programs have been added in Chile, Costa Rica, India, Rwanda, Uganda and Hawaii. Three of the six new programs — Neltume, Chile; Monteverde and Santa Elena, Costa Rica; and Kauai, HI — focus on environmental policy, sustainability and conservation efforts. All three are faculty-led programs. The new program in Ahmedabad, India, is also faculty-led, with a focus on children and youth, women’s empowerment and human services. The program in Kigali, Rwanda, focuses on public health, education, land reform, women’s rights and the well-being of children; this faculty-led program has strong ties to the Duke Center for Documentary Studies. The final program, Uganda-EWH (Engineering World Health), will focus on health care technology/engineering projects.